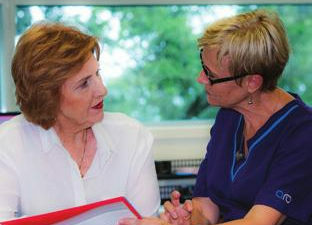 Individualised treatment plans, expert care. 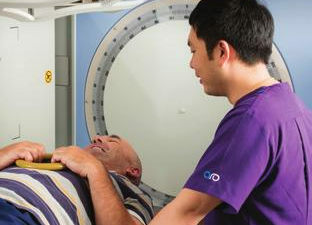 We understand you may be anxious about having radiation therapy. 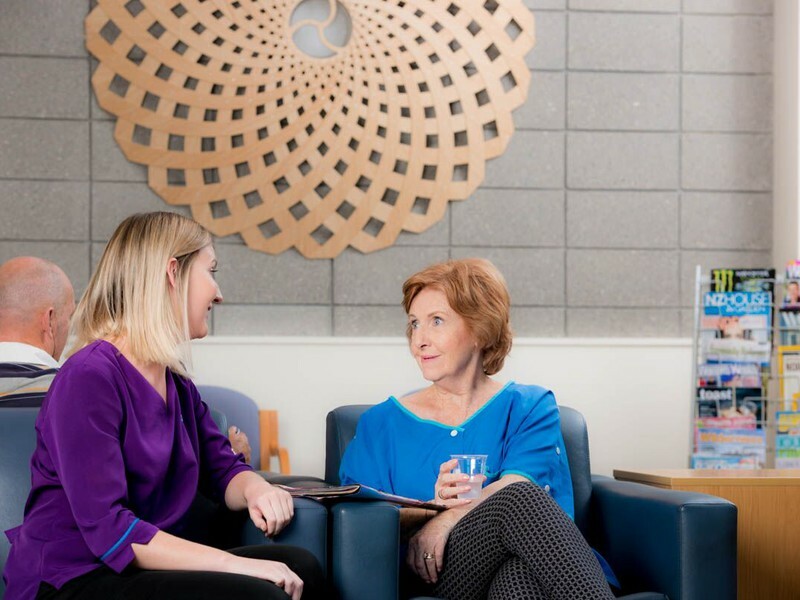 Read about the patient pathway and what to expect before, during and after radiation therapy treatment. 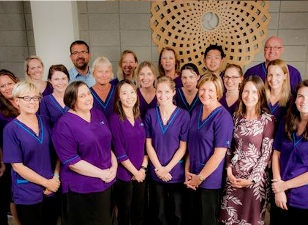 AT ARO we work closely with your radiation oncologist to develop an individualised treatment plan for each patient. Cancer is not one disease, but a collection of related diseases that can occur almost anywhere in the body. There are over 200 types of cancer, and each cancer is named after the area the cell came from. Each organ of the body can have several kinds of cancer. Explore and learn more. When it comes to treating tumours with radiation, there are many elements to take into account. The size, shape, type and location of the cancer must be considered, alongside other factors like your general health and other medical treatments you have undergone, or have planned. 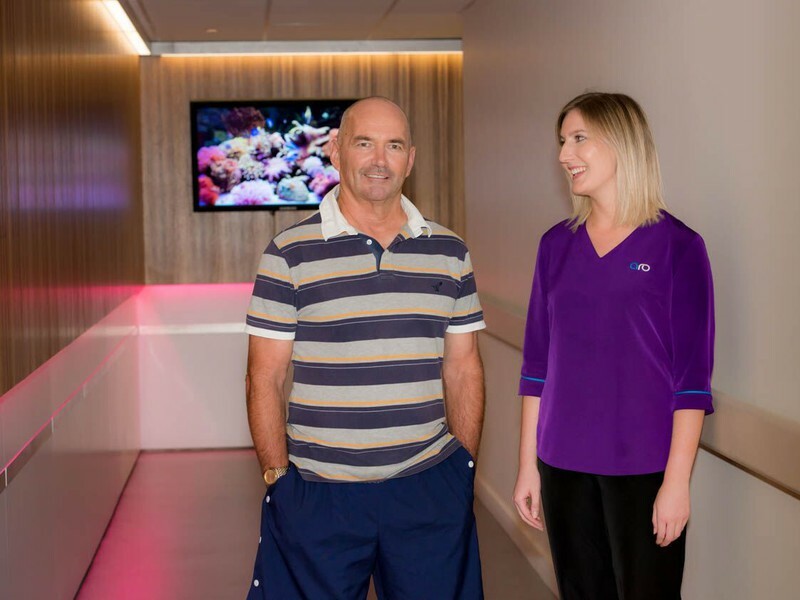 Working closely with your radiation oncologist ARO utilises some of the latest equipment and treatment techniques in modern radiotherapy provision to develop and deliver an individualised treatment for each patient. When you’re living with cancer, having people you trust can make a huge difference – to your prognosis and to your well being. That’s why every member of staff has been hand-picked for their commitment to patient-focussed care and skill in their particular specialisation. 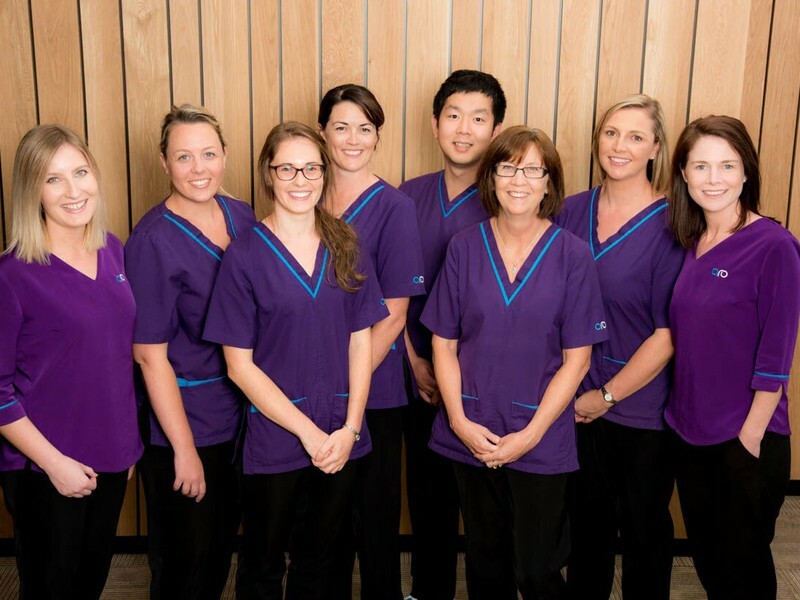 The radiation oncolgist (RO) specialists at ARO are amongst the best in their field and practise in clinics and hospitals around the North Island. They regularly participate in Multidisciplinary Meetings (MDMs). This means our RO specialists understand how best to work with your other specialists so your treatment is absolutely aligned. 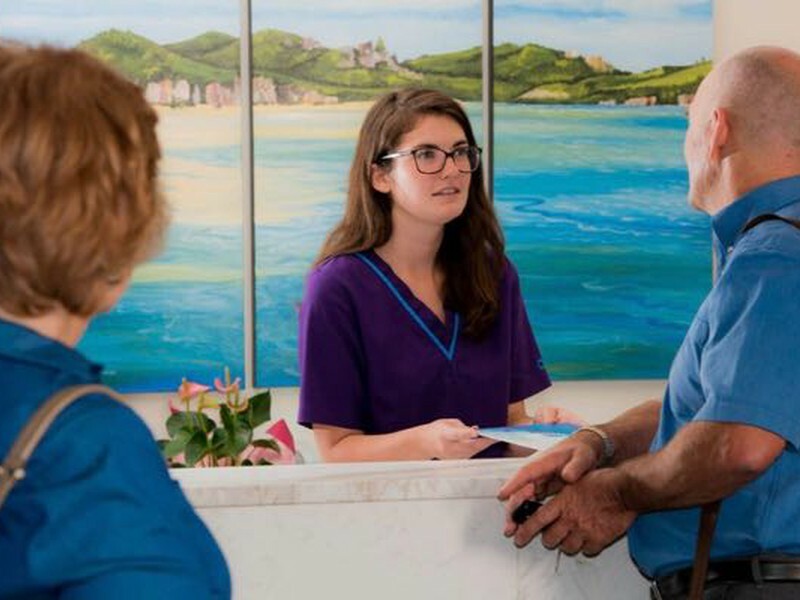 Overall a brilliant service provided by a very helpful and caring staff with friendly dispositions and very good sense of humour!